I’m not a beauty blogger, neither am I a make up artist, make up specialist or anything to do with sales in the industry. I’m just an ordinary make up loving human being / consumer. From time to time I get a lot of family and friends asking me what products I use or would recommend etc. Who else would you trust than someone with no ulterior motive. 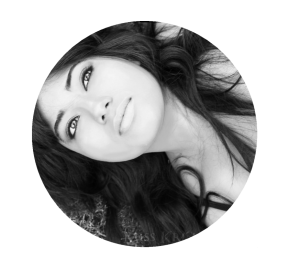 Here’s a list of some of my favourite products or what I would say ‘must haves‘. I don’t use all of them daily, I like to mix it up with some other things not listed. But I really would recommend all of these items. I sometimes switch between Benefit’s Hello Oxygen Flawless Wow in Toasted Beige. It gives a nice coverage and overall dewey look. The problem I experience is during the day when I touch paper or anything off white, my foundation seems to go on it. White clothes, my laptop, phone, you name it I’ve probably got traces of foundation on it. It happens no matter how many times I wash my hands (conclusion: I must touch my face a lot). 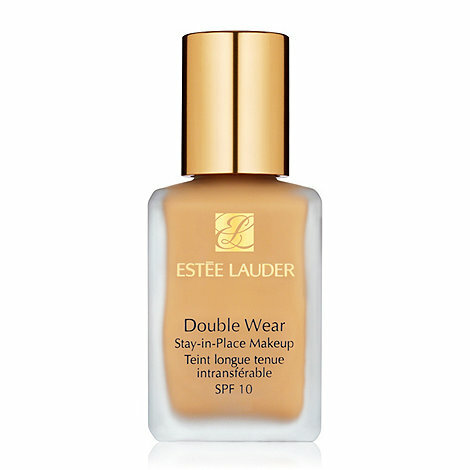 But with double wear, as it says on the bottle, it stays in place. Foundation stains are really a thing of the past. Sometimes you really want a Jet Black eyeliner, because ‘Black’ really isn’t black on half the eyeliners out there in the market. It’s really a dark Grey. 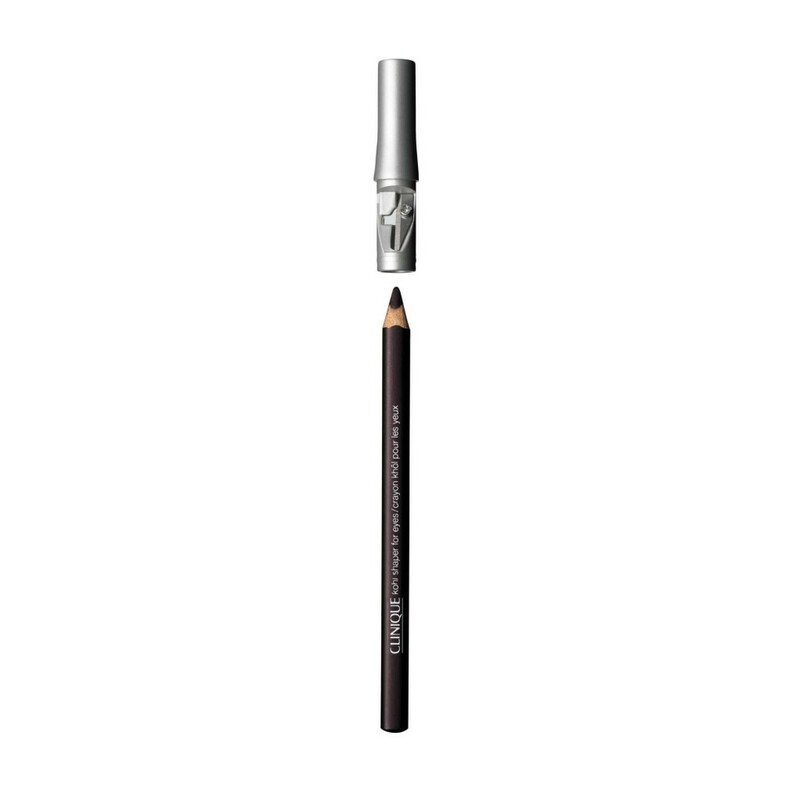 The beauty of the Kohl Shaper for eyes is the colour and intensity, it’s also great for a smokey eye look. But my favourite part is the sharpener in the lid. I know some other brands have started doing this, but this eyeliner performs all round. You can even sharpen your other liners, so handy! 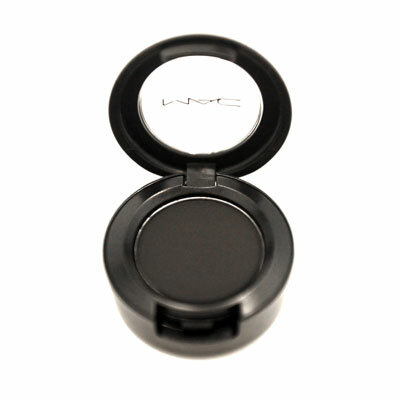 Fluidline is a gel liner available from Mac, I always purchase it in Black, colour “Blacktrack“. 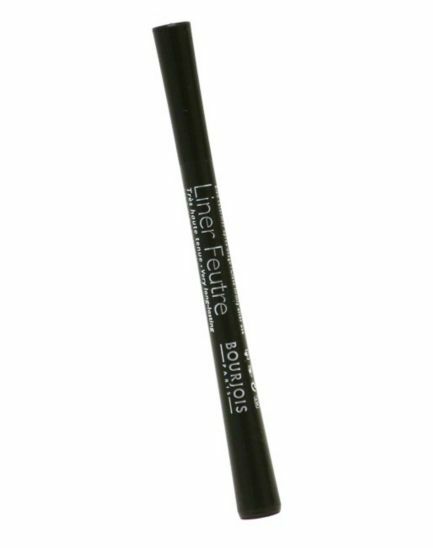 For best results apply with an angled liner brush, I use a MAC 266 Small angle brush. It allows for very precise lines. Things I’d usually struggle to apply with a pencil, gel liner is a great alternative to liquid eyeliner. Drawback on the liquid is it can get messy, so if you don’t have the steadiest of hands I suggest using gel. From this list, and maybe future posts you’ll notice I am a Mac fan. So out of all the eyeshadows I’ve used I will always recommend Mac’s eyeshadows. Depending how much you’re going to use or if it’s just a one off item, the eyeshadow can be on the expensive side for just one colour. “Carbon” is shade I always use on day to day to do a smokey eye, go over the gel liner, or lower lash line to stop black eyeliner from smudging. So I find owning this little product can be very handy as I use A LOT of it (still yet to run out, been 2 years). 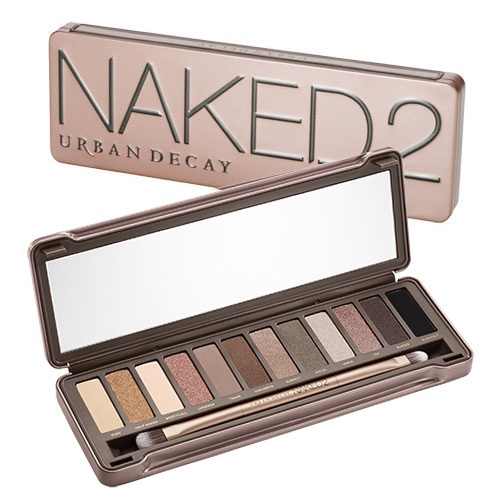 Urban decay now has 3 Naked palettes, but my favourite is NAKED 2. The palette is made up of quality pigments, and when used with the urban decay primer potion it really does wonders. My honest opinion is I still prefer MAC eyeshadow, BUT if you want to have a palette with a range of colours this product is really handy. My favourite shades from this palette would probably be Snakebite, Half Baked and Busted. It’s very easy to create a number of different types of smoke eyes or block colour looks from this one palette. 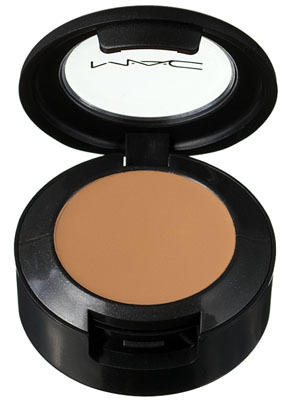 A must have product is a good concealer. I never really use concealer personally, but when I do I find the Mac Studio Finish concealer gives a good coverage and can remove dark circles. Best applied with you finger tips, the concealer starts to melt and blend nicely into place. Not a premium product, but one I’ve often used and really feel its good value for money. Intuitive Liner feels like a felt tip which you’re in control of. 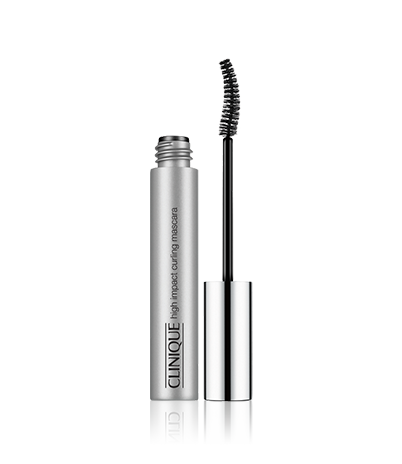 Perfect for cat eye flicks and fine precise lines. 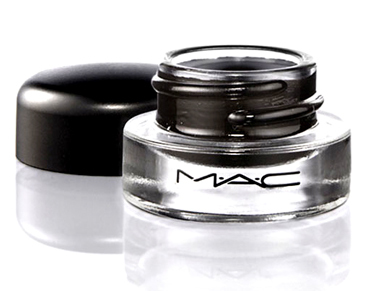 Some liquid eyeliners are hard to control, but you’ll have no problem with this one. Can usually be bought at any drugstore. I am a fanatic about unorthodox lipstick colours. 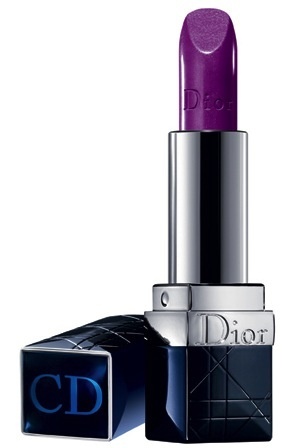 My signature lipstick is the Rouge Dior in Mysterious Mauve as seen above.This lipstick is on the pricey side of the spectrum but I love the way this product glides and lasts on my lips. The bonus for me is I’m in love with this colour. All I can really say is you need to try it. 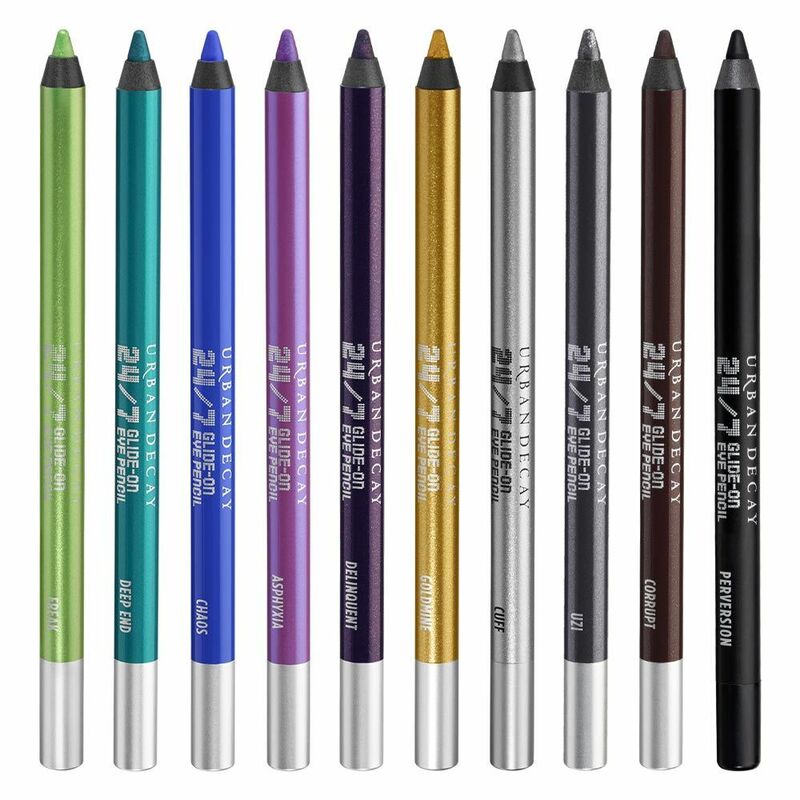 The 24/7 Glide on Eye pencil is a must own for those who want to go for more daring or unusual looks. 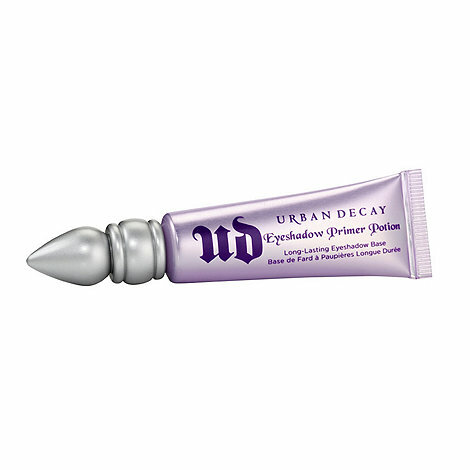 Stand out of the crowd with the assortment of colours available from urban decay. The great thing about this eyeliner is you can also use it as a eyeshadow, seconds after application just start smudging it around the eyelid and let it set for a second. If you’re not one for a pop of colour, the Black called “Perversion” is also great to have in your arsenal. If you really want to get the most out of your eyeshadows this is the product to have. 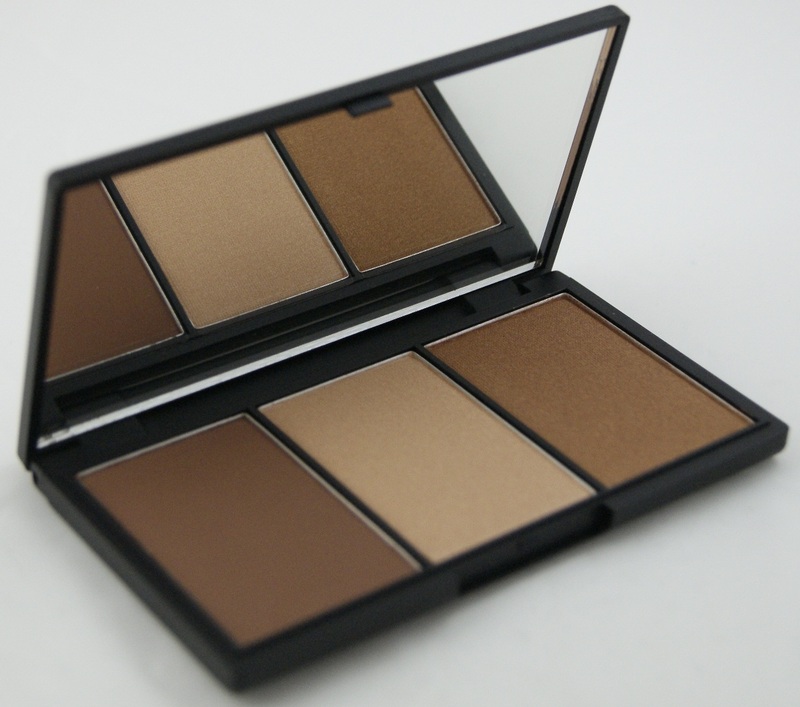 For long lasting eyeshadow looks and really prominent colours. I have brown/dark tanned skin, so sometimes colours don’t come out on my lids. Or it’s really not the same colour once applied on the skin, using a primer can help correct this. A face primer. Not a everyday product, but it can be! Depends on the person really. Personally if I’m going somewhere special I’ll use a face primer. Benefit’s porefessional smooths out the skin and allows your make up to stay in place and last longer than usual. It’s like your face is glowing ! While I’m on the benefit band wagon, I’ll comment on this wonderful mascara. I’ve always been skeptical of those before and after images on some mascara products, but like the name, they’re real! 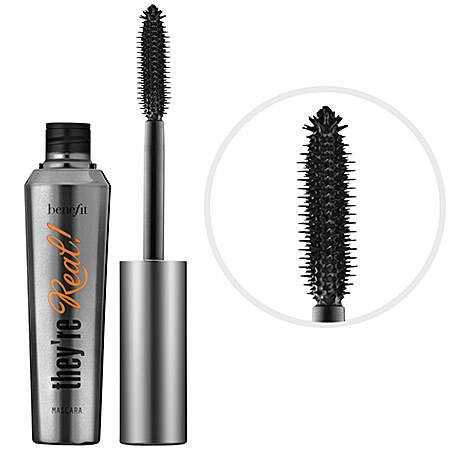 You’ll be amazed by the look you can achieve with this mascara, almost like you are wearing a set of fake lashes. Just don’t go too crazy with it, nobody wants spider eyes. Not a premium product but does a really good job contouring and highlighting. I actually used this for some time till I got a custom contour palette made for me at the MAC Pro store. The problem with this product is it’s nearly always sold out. Particularly the shade above. Any of you Londoners who struggle to find this product, I suggest the hidden Superdrug at Victoria Station. It’s never let me down before. Saying that, I hope you don’t all flock there and finish my secret supply. If you do plan on buying a clinique product, especially skin care, do check out their bonus times on here . Personally love bonus time (who doesn’t!). Buy 2 items, one to be skin care and you get a lovely little gift from clinique for free. There are actually 2 types of dramatically different moisturisers , ones a gel and the other is a lotion. I own both, although the gel is what I really wanted. 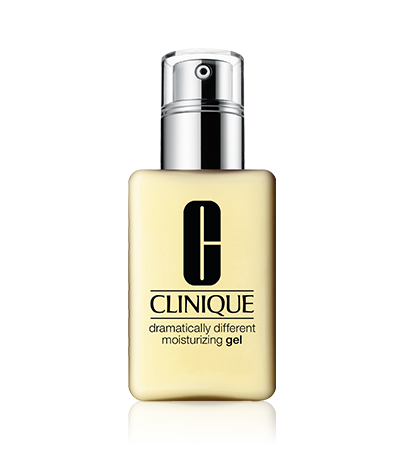 The Gel is often used on people with oily skin, or a number 3 or 4 in the Clinique 3 step skin classification. I generally like the gel better on my skin than lotion (maybe because I’m skin type 3). I’ve used this product for years, it’s really amazing how well it removes eye makeup and really stubborn lipsticks. 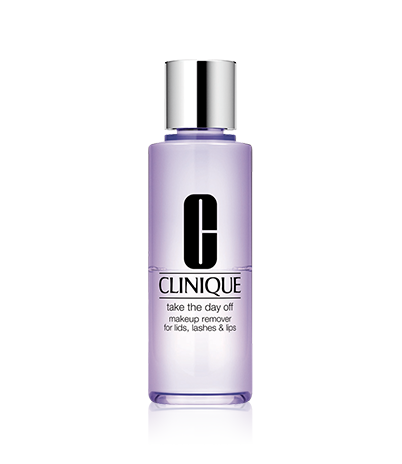 Does leave your face with a oil residue, I usually follow with the Clinique 3 step system to remove it. Well hope that helped for the next time you’re debating what to buy ! All Images taken from the respective brand site. Sleek photograph found on google images.